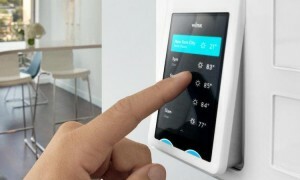 3 Smart Home Devices That'll Make Your Living Room a Cozier, More Entertaining Place to Spend Time. 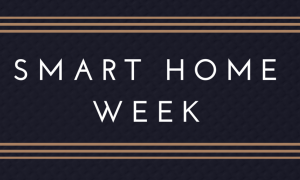 Smart home technology is no longer a concept of the future, it is available (and affordable) to homeowners right now. 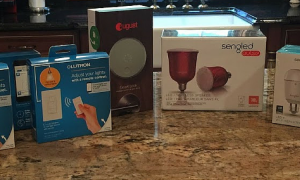 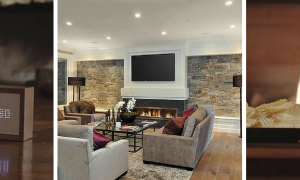 Coldwell Banker talks with Lutron and Sengled about trends in home lighting technology and how it’s enhancing the way we live in our homes.